Our new modern mill located in Denny is easily accessible from junction 1 of the M876 motorway. At JC Timber Mouldings, excellence comes naturally. We trust your will listen to our expertise and extensive industry knowledge to turn rough lumber into a beautifully finished products. If you would like to talk to us about your specific needs. We are more than happy to advise you on how to undertake your project. Have a look through our website to see some of examples of our previous jobs. 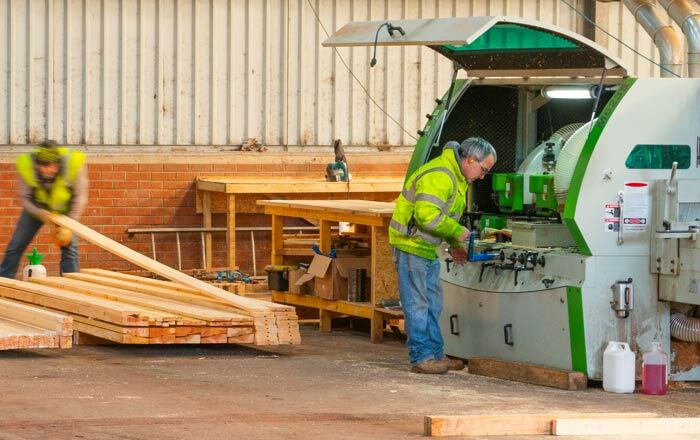 Our standard services are listed below, contact us for bespoke milling enquiries. 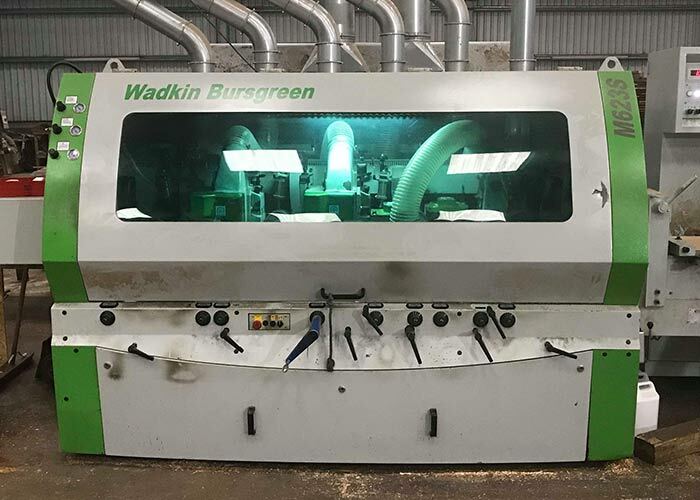 We have recently installed a new Wadkin M623s – 6 spindle head moulder.